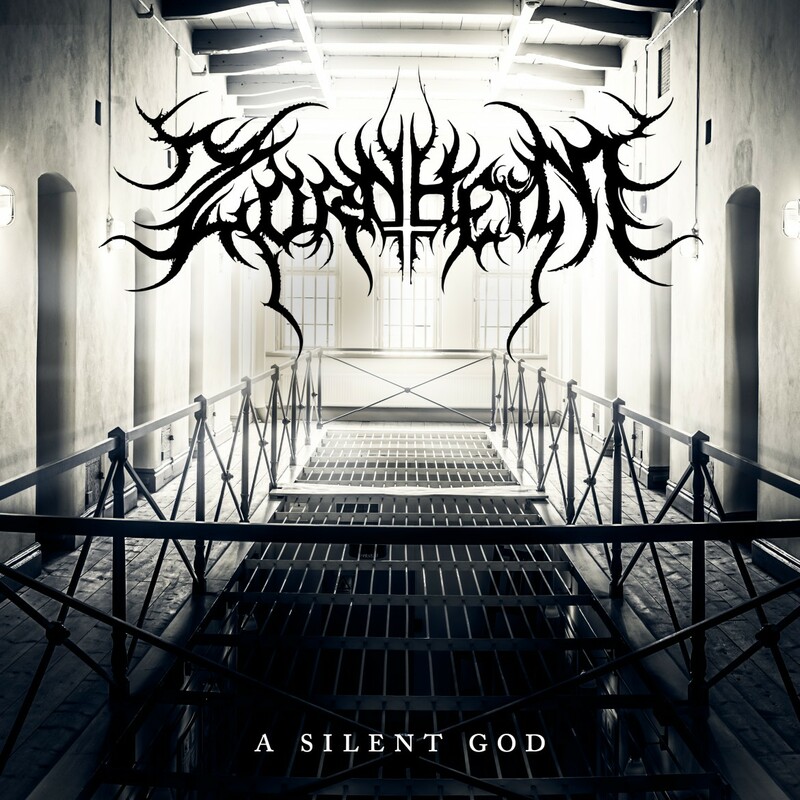 Swedish extreme symphonic metallers ZORNHEYM reveals their 2nd single, entitled “A Silent God”, it will be released through NON SERVIAM RECORDS on the 21th of October through all digital platforms. 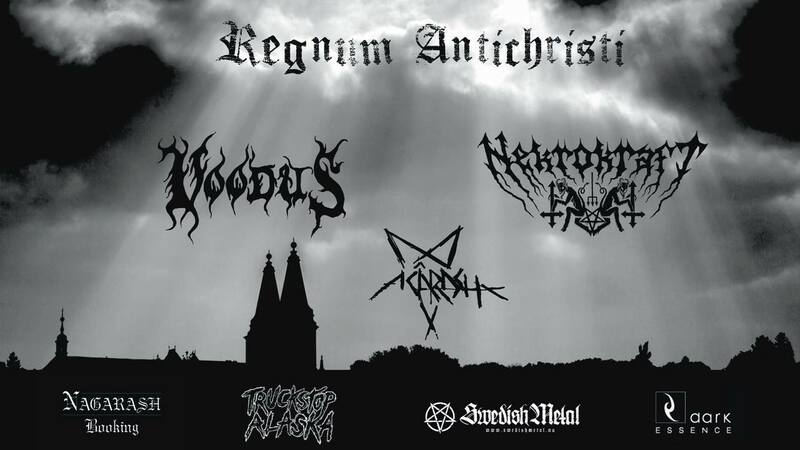 (October Tide, Demonical, IXXI, Diabolical) with cover art created by the wildly talented photographer and designer Jens Rydén (Marduk, Thyrfing). Anu Bring (Märvel, Evil-lÿn, Satan’s fall).